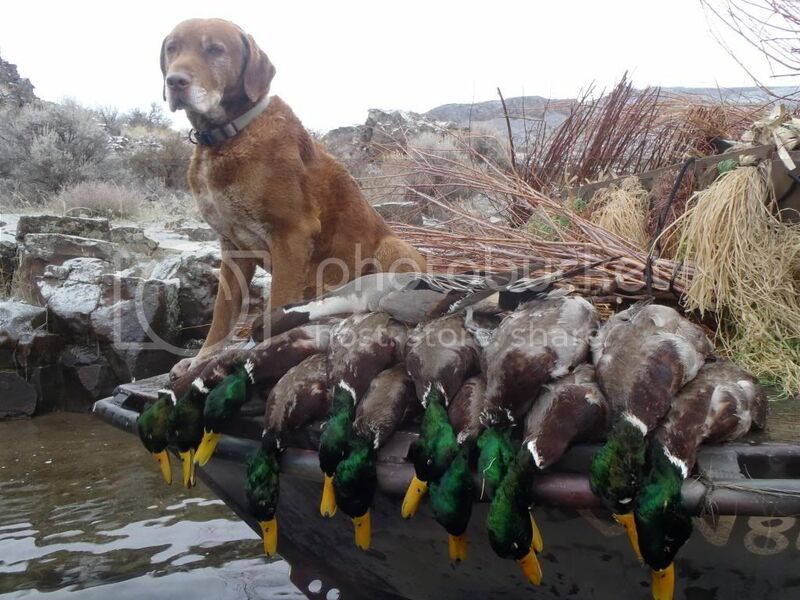 Butch was my companion and hunting dog for ten years , he had the warmest personality and more heart than any dog I ever owned. His ability to find cripples was second to none. He would hunt all day in the freezing waters of the Columbia Basin and still want to climb in your lap on the boat ride home!! 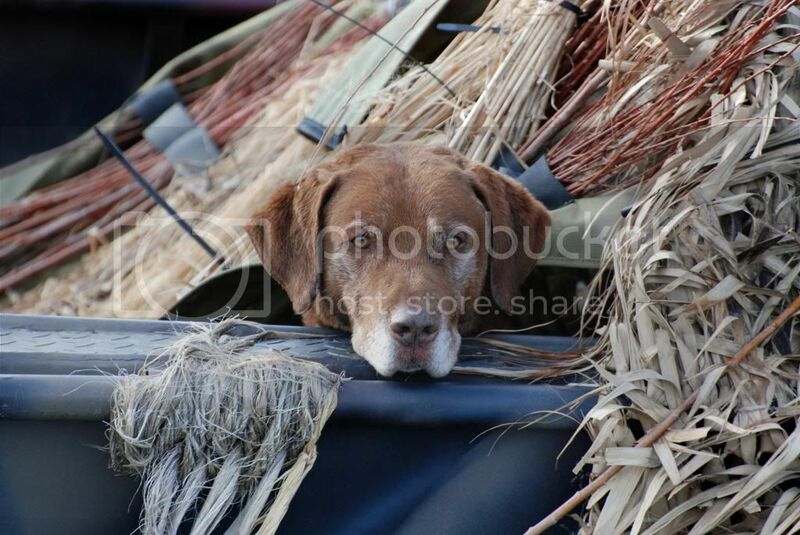 His soft personality for a Chessie won the heart of many guys who hunted over him this last decade. So sorry to hear Fred. My writer friend once coined, "if dogs lived as long as we do, we would only get to love one or two in our lives". Sorry for your loss. Butch was a good looking feller! Sorry to hear about old Butch. 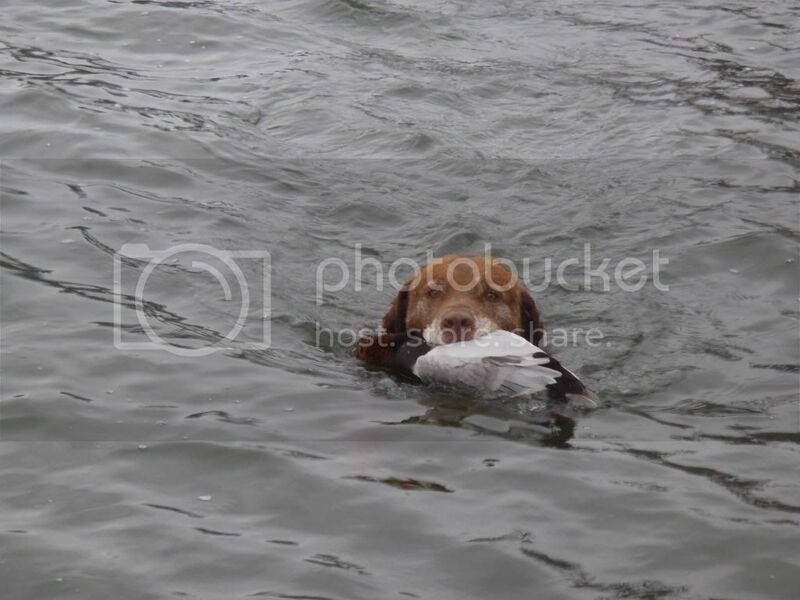 He was quite a dog and retrieved a lot of birds in his time. Fred, sorry for your loss. Words usually cannot bring solace for the death of of such a stalwart companion. I found this poem after I lost my chessie in 2003. "There is one best place to bury a dog. dog is in the heart of his master." I can only hope one day to have a dog that means that much. Sorry for your loss.